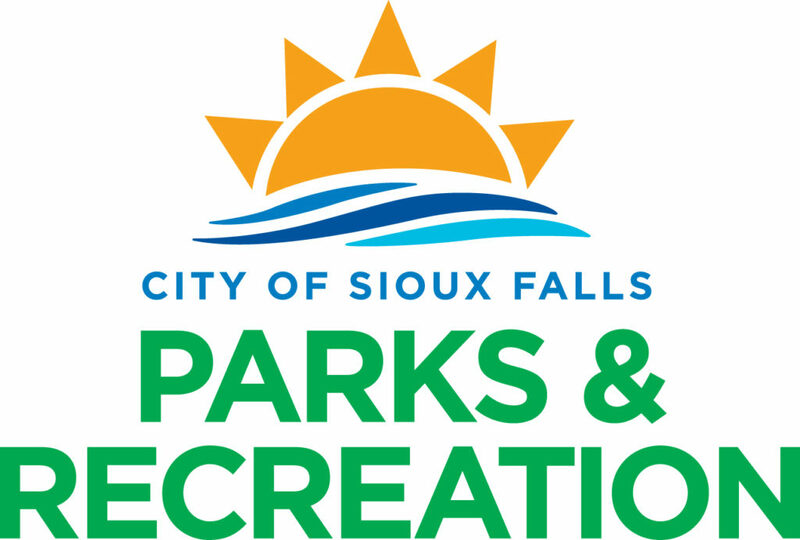 Looking for something fun and FREE to do with your family on a beautiful downtown Sioux Falls summer night? Look no further than Moonlight Movies at Fawick Park! Presented by Avera, the FREE outdoor movies begin at dusk and can be enjoyed by sitting on your favorite blanket or chair and enjoying popcorn, candy, soda and water available for purchase on site. No alcohol, smoking, or littering is allowed in the park. Parental discretion is advised; some movies may not be suitable for children of all age levels.